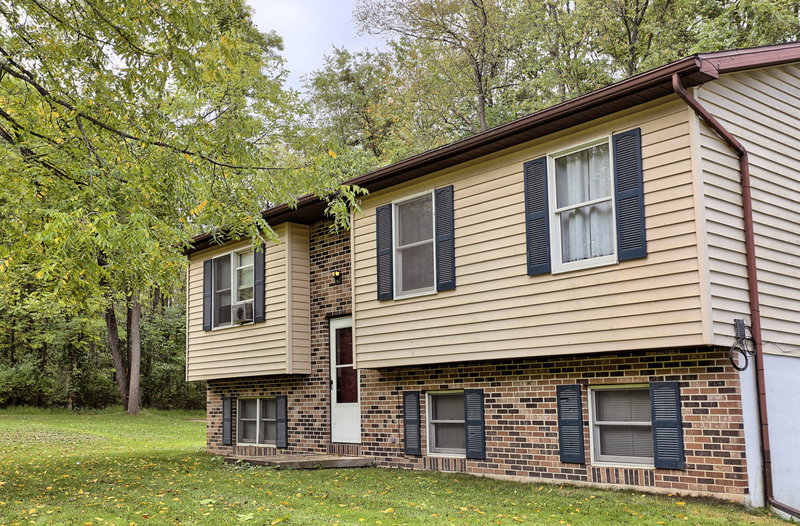 This two level single family home in Bellefonte, PA has five bedrooms and two and a half bathrooms. The home features a detached shed, rear porch, and washer/dryer hookups. 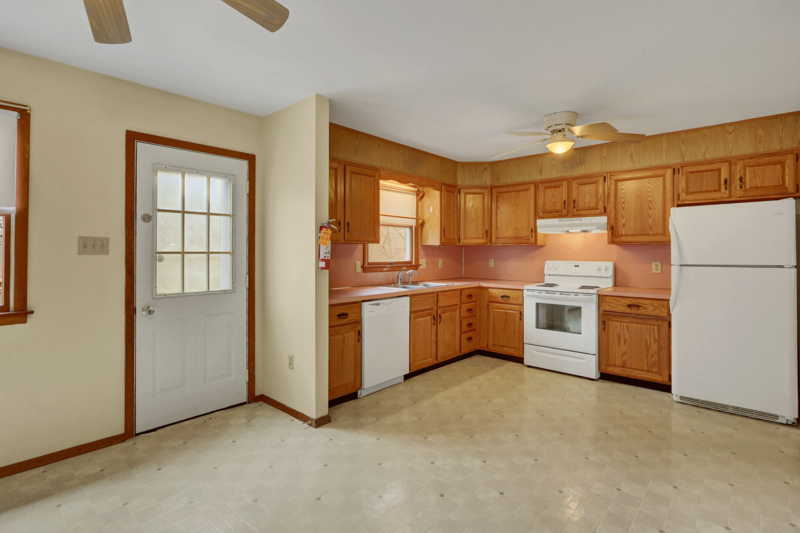 The kitchen is fully equipped with a range, dishwasher, and refrigerator. A smaller second kitchen also has some appliances. 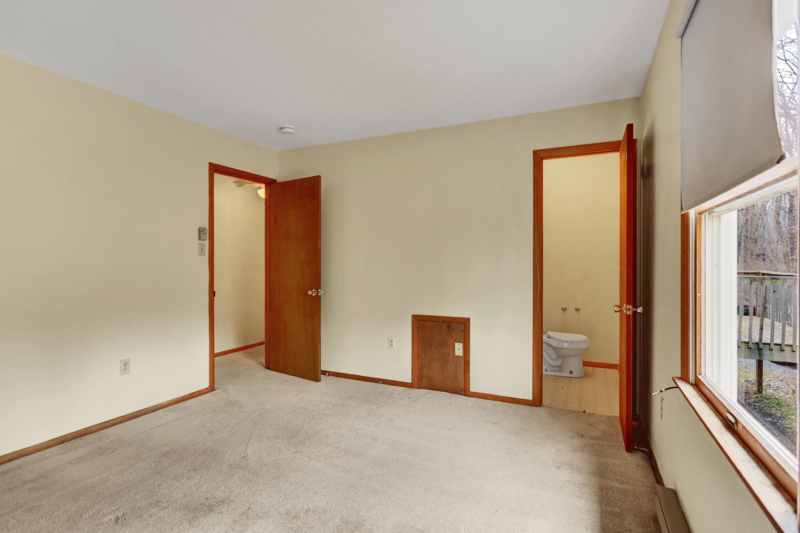 With 1370 square feet of space, you’ll have room for storage and some room to spread out. Plus, 1550 Barns Lane has a large yard surrounded by wooded areas; perfect for those that value privacy. Sorry, we don’t allow cats or dogs. 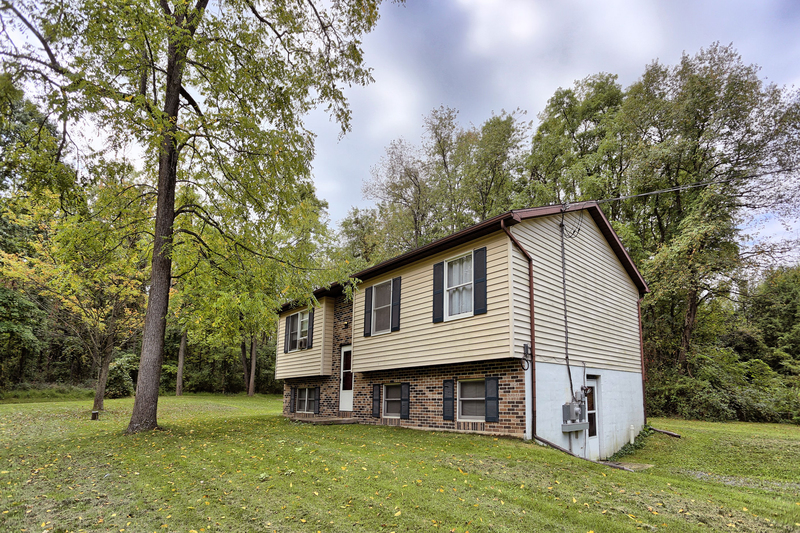 1550 Barns Lane is a great value for anyone wanting to rent a five bedroom house in Bellefonte, PA! You’ll be able to enjoy some seclusion in your single family home surrounded by woodland while being minutes away from dining, shopping, and entertainment. 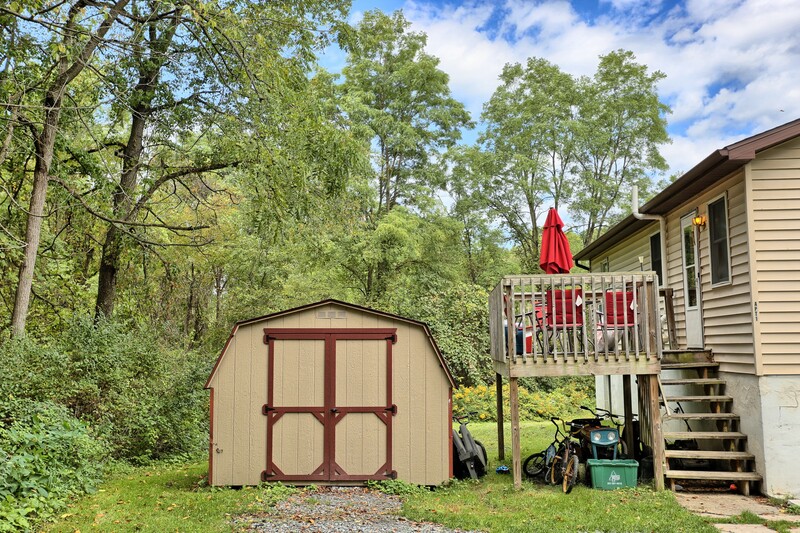 1550 Barns Lane is near Penn State University campus, Beaver Stadium, and the Bryce Jordan Center in State College, PA. The house is near US Highway 220 for quick commutes around town including Tussey Mountain Resort, Penn’s Cave & Wildlife Park, The Arboretum at Penn State, and Bald Eagle State Park. 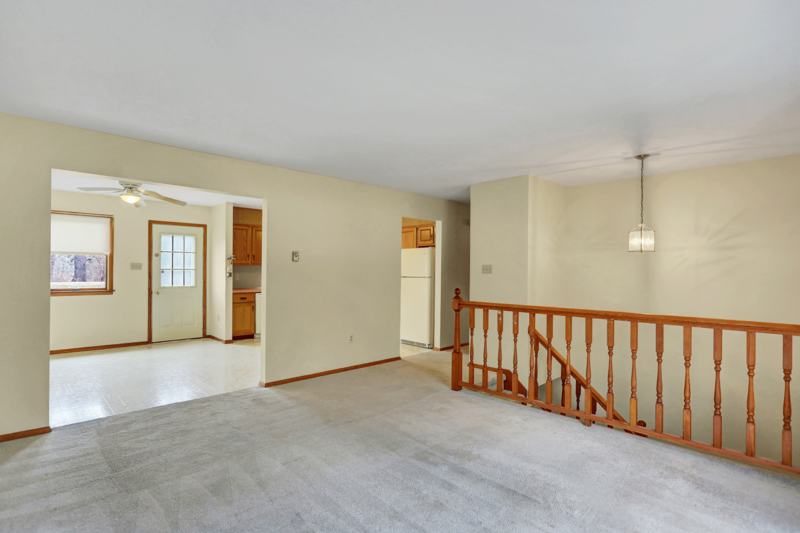 If you are interested in a tour or more information about renting the house at 1550 N Barns Lane, please call 814-278-7700 or email [email protected]. The homes for rent on Barns Lane are professionally managed by Property Management, Inc. Property Management, Inc. provides 24-hour emergency maintenance for all rental homes and apartments in State College and central PA. PMI’s State College office is located at 317 E Beaver Ave State College, PA 16801. We look forward to speaking with you! View more pictures of 1550 Barns Lane on the Barns Lane Photo Page.